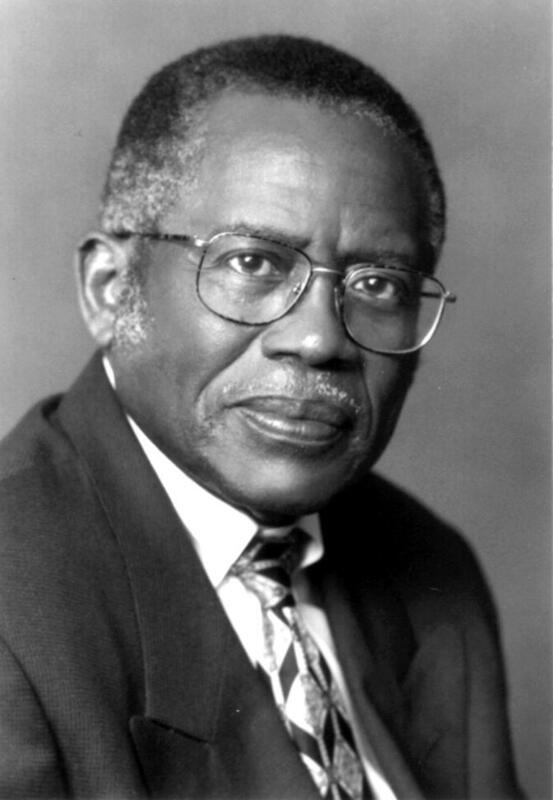 Attorney Fred Gray represented activists such as Rosa Parks and Martin Luther King, Jr. The Alabama Prison Reform Task Force is currently considering a slate of recommendations from the Council of State Governments to address Alabama's poorly performing prisons. Some of their suggestions include hiring more probation officers and creating a new, lesser felony class for low-level offenses. The Task Force estimates that proposed changes should reduce Alabama's prison population from 200% capacity down to 162% by 2021. Alternatively, Alabama prisons would have to add around 6,000 beds to bring overcrowding down to an acceptable level. The construction involved would cost the state over $400 million. The task force believes simple policy changes won't be enough to fix overcrowding altogether. They say the state needs a combination of policy overhaul and construction of new prisons. A key figure in Alabama’s civil rights movement will be the speaker at a meeting to remember Selma and Bloody Sunday. Attorney Fred Gray represented the Selma marchers, and the symposium at Faulkner University is named for him. The event marks the 50th anniversary of the Selma-to-Montgomery March and the passing of the 1965 Voting Rights Act. Jerome Dees is a Professor of Law at Faulkner. He says the goal of the symposium is to continue to highlight Civil Rights history. Gray will be honored with a historic marker in downtown Montgomery next week on Rosa Parks’ birthday. Gray represented Parks when she was arrested for refusing to give up her bus seat to a white passenger. Those who make their living selling real estate in Alabama will be heading to Birmingham today. The statewide real estate convention known as ACREcon will include panel discussions on how the industry is changing. The conference will include an economic outlook as well as speakers on real estate trends. ACRE Executive Director Grayson Glaze says this event could help real estate professionals have a better understanding of their clients and market. Over five hundred people and businesses attended last year’s conference. This year’s expo is at the Cahaba Grand Conference Center in Birmingham. Smokers in Gadsden, Alabama are soon going to find it more difficult to light up. A significantly tougher smoking ordinance for the northeast Alabama town will go into effect Sunday. That ordinance will prohibit smoking in any enclosed area of employment. That includes all restaurants and bars. The ordinance also bans smoking within twenty feet of a public entrance to any building. The Gadsden City Council passed the new smoking ordinance last June, but delayed enforcement until February 1 to allow smokers time to adjust. Supporters of the new law say it will protect residents from secondhand smoke, but some business owners fear a loss of revenue. Alabama Public Radio's morning newscast for January 30, 2015.